If you are looking for a great way to track fish on the go, then these portable fish finders are really tipping the scales in your favor! 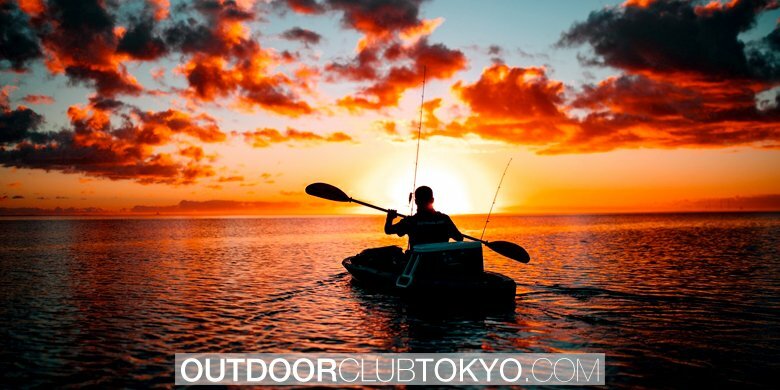 If you feel like you are just treading water in making a decision you’ve come to the right place because we are about to dive right into everything you need to know about how to find the best portable fish finder. We can promise you, by the time you are done reading this guide you will know exactly what to look for when you go to purchase. Unfortunately, we won’t promise to stop making cheesy puns. So, without further ado let’s see what’s in store for you! Ok, that one was admittedly pretty bad but what can we say, we write fishing guides not poignant comedy. 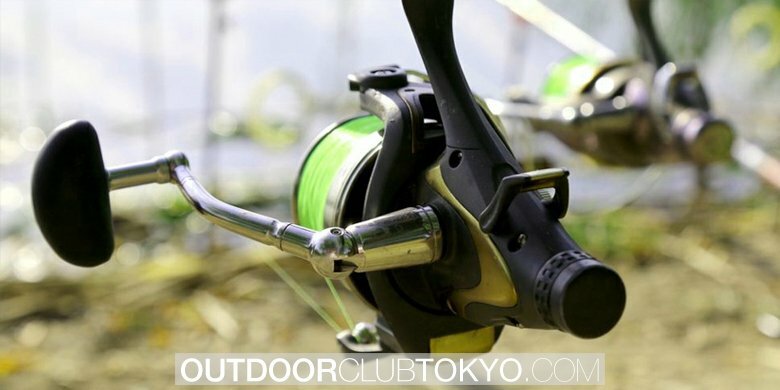 So, you are an angler looking for the best angle in fishing and finding technology. That’s good, as that is precisely what we are here to help you do. You Can Find the Fish: We know the aforementioned is a pretty basic thing to start with, but we like starting things that way and moving up. And yes, as much as a surprise as it might be a fish finder will help you find fish. Each one can do this in a number of different ways, but predominantly the device sends sound waves through the water and is able to process the information once it bounces back. This is how the images on the screen are produced. So, if there is something disrupting the sound wave it will bounce off of the object and send that information back to the transponder. Pretty neat, eh? See the Number of Fish in an Area: Being able to see if there are a lot of fish hanging out in one spot is beneficial for a number of reasons. One reason being that you might want to save that location on your map if your fish finder is equipped with that option. This will make it easier to keep track of the spots where you can typically find fish. The second reason is a simple matter of probabilities. 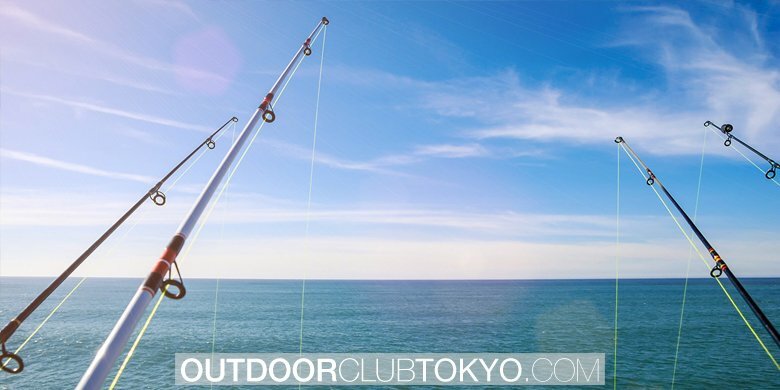 You are more likely to catch fish if you are casting into larger populations. After all, even if you find just one monster of a fish doesn’t mean he’s going to bite. 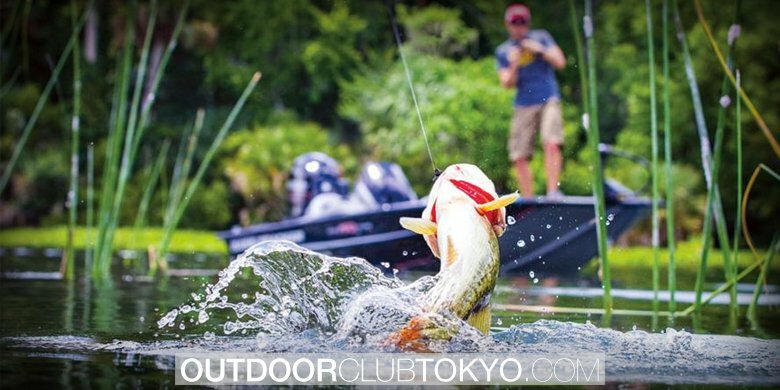 Being able to constantly find the places large numbers of fish pool together in will increase your chances of catching fish every time you go out, and eventually you will get that monster, it’s just a numbers game. 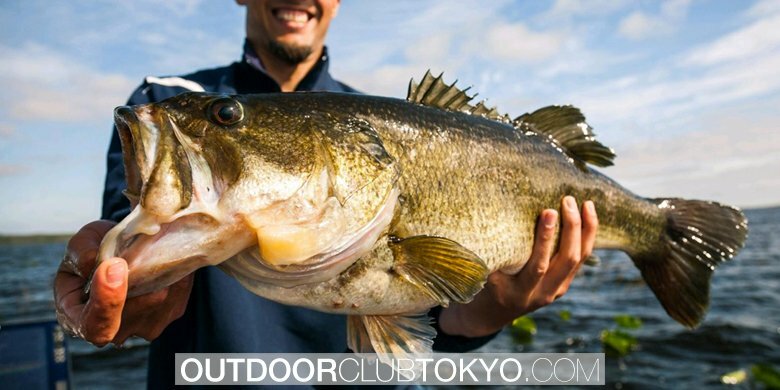 How Big the Fish Are: Peaking of that monster we all know is out there just waiting to be caught, a fish finder can help you find him. 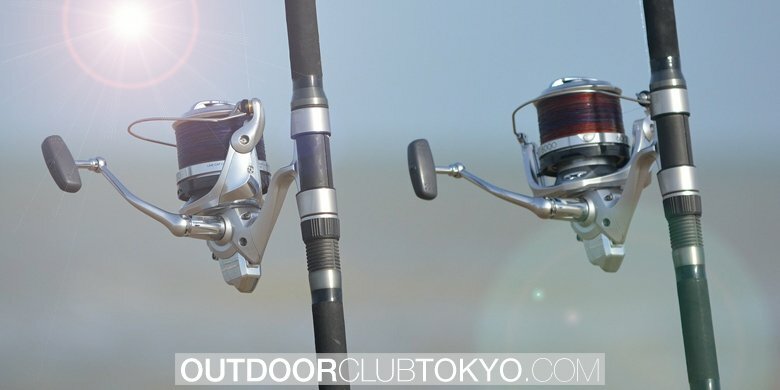 Like we mentioned earlier the sonar will bounce back if it is obstructed and this can help you find large gatherings of fish as effectively as it can help you find that one big one you’ve been looking for. After all, we all know anyone who says ‘size doesn’t matter’ is lying. And we all want to come home with a monster catch. 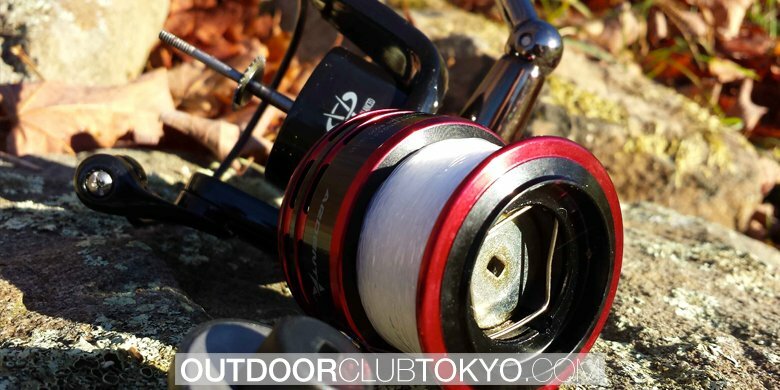 So, if you are a beginner in angling or just never thought to buy equipment to help you with your hobby before, this is probably the section you should be paying the most attention to. Here we will go over so basic terms, features, and just sort of discuss how the whole fish finder thing really works. This way you will already be familiar with what to look for by the time you are ready to make a purchase. This way you can be sure that when you put your money down on a device you won’t be… in over your head. Your Budget: Yeah, we know it’s a real buzz kill, but it will come up whether we mention it or not. Though there isn’t as drastic a price increase as with other electronics to get the upgraded features it is important to consider how much you’re willing to pay for the features you want. Figure this out first and that way you will be less seduced by all the extra stuff if you’ve already decided what you are willing to pay. So, first thing is first and decide how much you are estimating your expenses. You can always change your mind later if you really want to or find a great deal, but as far as we are concerned this is always the best starting place for considering the purchase of any product. 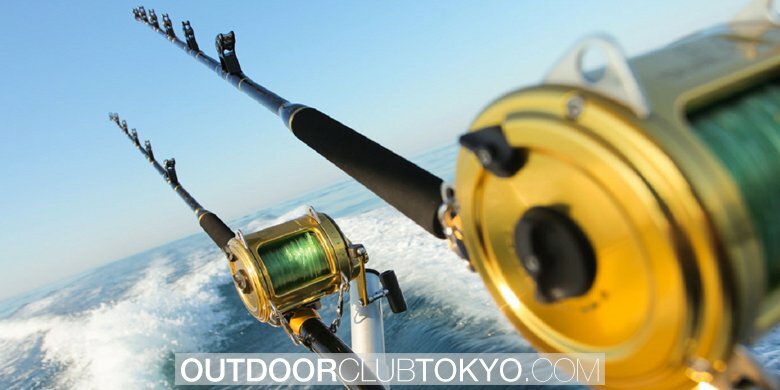 The Different Types of Fish Finders: Like many other products the consumer has a lot of options. We think this is especially true with electronics. In the age of technology, there are so many added features you can get, different styles, and different ways to use the same technology. A lot of it will come down to personal preference and what you think is the more effective way a device should work. But, for those who don’t have that experience yet looking at all the different types of fish finders can be overwhelming. As said in the first section, we are focusing on portable fish finding devices and that is what we will discuss here. Below you will find some important variations that are worth your consideration before purchase. When looking at different types you will often be looking specifically at the devices use of sonar. The first and most basic types will use a single frequency to send and receive data from the environment. These are mostly best for seeing how deep the water is and very little else. The single frequency is somewhat less reliable and usually takes longer for the device to register differences, like fish moving, since it only uses one signal. It is usually found in models on the low end of the price range. The next step up is a device that uses dual frequency. This technique equips the device to send out more than one sound wave with different frequencies which increase the accuracy of the reading since twice as many waves are being sent and it also changes the distance and range the sonar is able to travel. Basically, the more frequencies the device can emit the more data it is able to collect and interpret. The last and most advanced option you will find on the market is referred to as a networked system. This includes a range of frequencies as well as allows the device to be linked with smart technology. 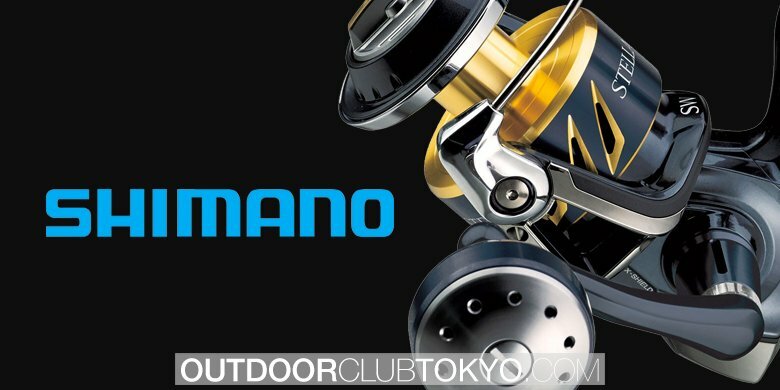 These devices can use GPS to track and mark your favorite fishing spots, use sonar as well as radar, and be connected to video camera hookups so you can actually see what is under the water. Lastly, since it can be linked to your smartphone, you can record and upload all that information to social media or use it in fish tracking apps. Here are a few things for you to remember when looking for your new fish finder that will make the process as easy as possible. You may have to trade off features if you want to keep costs low: There are a lot of special features that can be included with each device, but if you want all of them you are going to have to pay for them. If you are trying to keep your expenses reasonable you will probably have to prioritize some features over others. Ok, so now that we are all on the same page for what to look for, here are a few beginner acoustic guitars that I think are worth your consideration. The Venterior portable fish finder has an LED display and reads in both feet and meters. Having this versatility will allow you to use with anyone who is more familiar with the imperial system and the metric system. 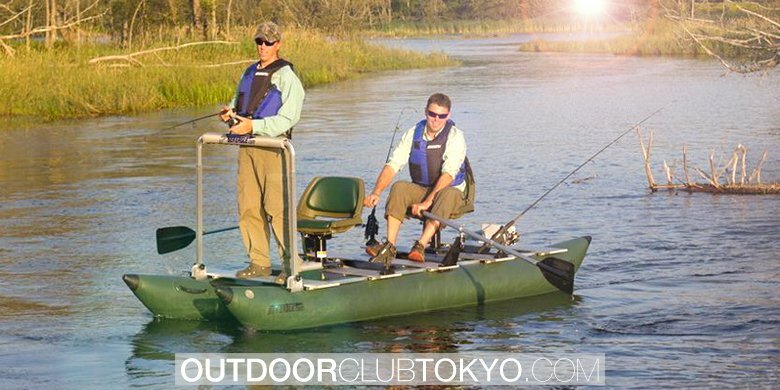 Whether you want to use this on a dock, on the shore, or in your boat, you can do so with ease – and in any type of body of water that carries fish! Having versatility as such for a great price will allow you to long-time use of this product. If you are looking for your first ever fish finder and are a little overwhelmed by all the options and reviews, then this might be the one for you. 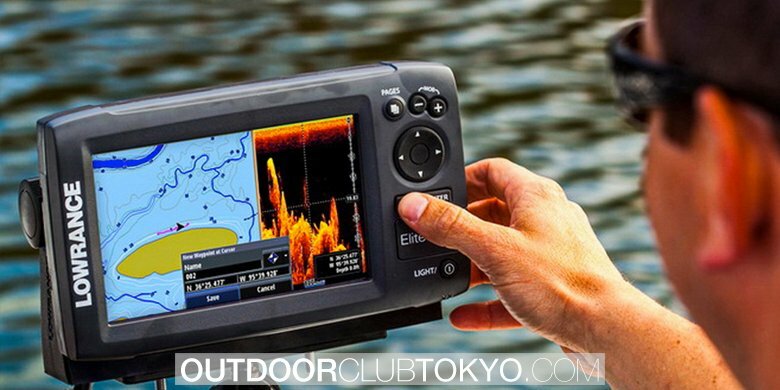 Using a fish finder doesn’t get much easier than this. 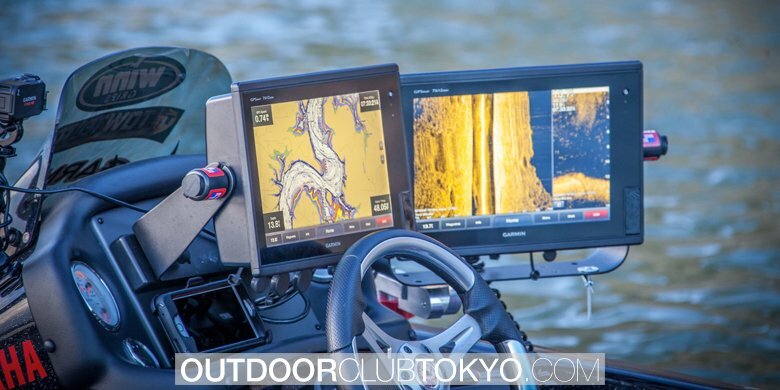 The screen clearly displays everything you would want to know, most importantly where the fish are, but also things like water depth, temperature, and battery life on your receiver. The receiver only has three buttons and the entire device is pretty intuitive and user-friendly. The way the whole thing works is by the user tossing the transponder into the water. It is attached to a float and comes with a twenty-five-foot cord which plugs into your receiver to transmit the data. After that, you are good to lean back and reap theq benefits. The biggest disadvantage this depth finder has is that it is not waterproof. I would have thought this was a given but, nope. The transponder can be submerged in order to pick up readings, but the receiver is water sensitive. But, if the lower price range is what you’re looking for and you don’t mind putting the receiver in a waterproof bag you shouldn’t have any issues. Additionally, like many other portable fish finders you will have to gauge the location of the fish by the location of your transponder and not your location on your boat. Some people seem to have some trouble with this, though once you get used to fishing this way it should be fine. Don’t let its size fool you because this little thing packs some great features. It was designed with beginners in mind and features an extremely user-friendly interface and functionality. The LED display makes it easy to read and measures water temperature as well as depth. 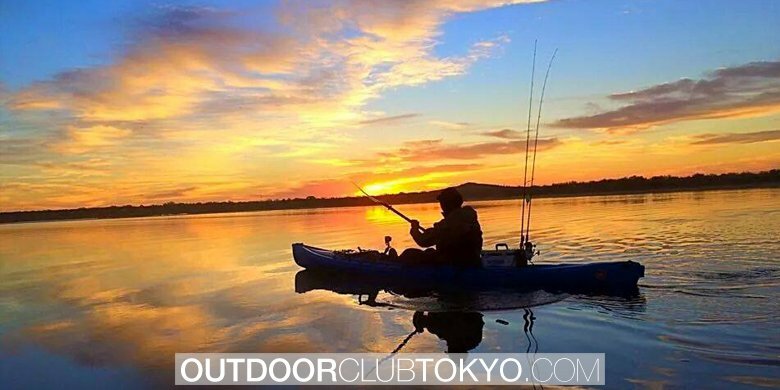 It also features dual frequencies with adjustable sonar sensitivity in order to only pick up bigger fish if those are what you are looking for. 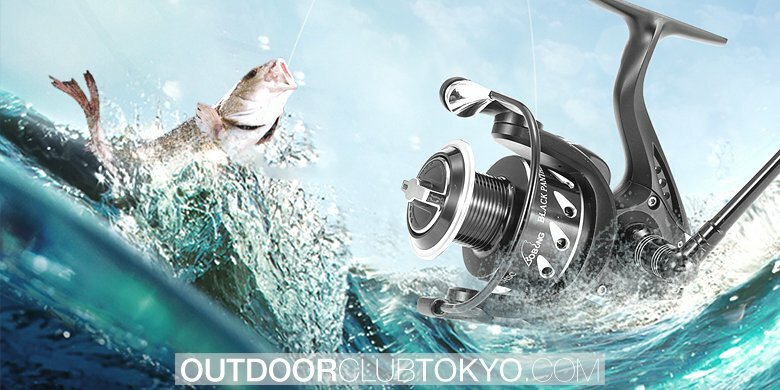 Finally, it can be mounted to your boat for easy use on the water. So, with this device we see it has a few more options, like temperature detections, and adjustable sonar. The first benefit we’ll start with is its mount ability since that is pretty self-explanatory. Now you can safely secure the receiver to your boat, which was a feature missing in the previous entry. Another feature this device brings to the table is the temperature detection, which can be beneficial to gauging how active the fish will be. But, the big feature we really want to talk about here is the adjustable sonar – so what does this do? Well, lower frequencies won’t travel quite as deep but they will spread out over wider distances, while higher frequencies will go deeper. Since this device uses dual frequencies, it can do both and you can adjust them in order to hone in on a specific target, or change to a lower frequency to get an idea of what is in the surrounding area. Your choice. The only real downside to this device is that like our previous entry it might be a little difficult to learn how to use. The HawkEye Fish Trax is a great machine, and for the price is hard to beat, but the transponder won’t detect your jig meaning it is hard to tell where the fish are in relation to where you are casting. It will take some getting used to but if that is as steep as the learning curve gets it’s still a pretty good beginner device. Bring the heat to the competition this Lucky Fish Finder is about as good as you can get. It comes with the LCD display for easy reading in severe weather conditions, but has the added bonus of color, making it that much easier to read differenced at the bottom. Which can be up to four hundred feet down, which is a pretty impressive distance for a portable fish finder, as many mounted options only go to six hundred. 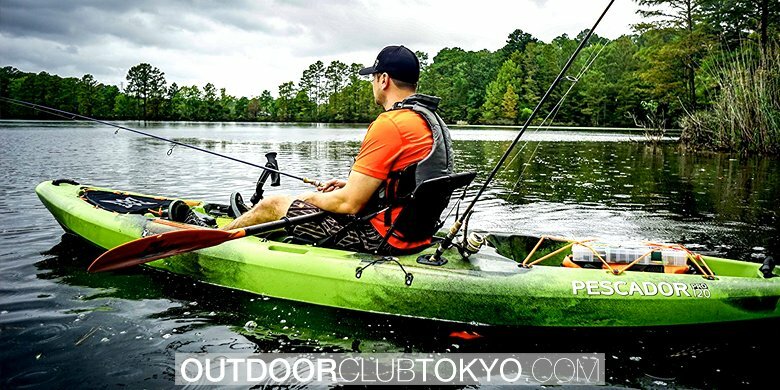 It is also waterproof and can be used from a dock, the shore, or boat in any body of water. The first big difference, and major advantage, we see here is the LCD screen with color. This makes clearly reading the information on your screen so much easier since you can easily tell the difference between the fish and the bottom of the body of water. Another added feature this device includes is an alarm which sounds both when there are fish around, so you are sure not to miss them, and when the battery is getting low so you can change it. 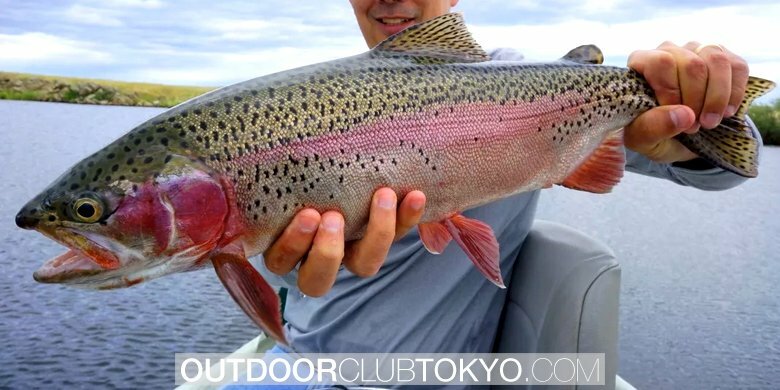 This will help keep you on top of the fish as they come and go. These features are all great, but we saved the best for last. This transponder and receiver are not only waterproof it can float as well. This means you won’t ever have to worry about it getting damaged or lost when you take it out. The only disadvantage to be found with this product would be the price, and with all the extra features you get the price isn’t even that unreasonable. If you have the extra money this device is worth spending a little more, however, if budget is the number one priority then there are certainly other cost-effective options you could go with. Here we have another high-end portable fish finder with the Signstek FF-003. It comes with the LED display screen in color and is very user-friendly even a beginner can figure it out. The device can read depths up to two-hundred and forty feet with adjustable sonar sensitivities and water temperature detection. Finally, it can be mounted to your boat for safe and easy use without having to concern yourself with it falling in the water or getting lost. The biggest advantage to the LED display featuring color is how easy this makes it to read. It illustrates the difference between the bottom of the body of water and where exactly the fish are sitting in it. Since it can sometimes be difficult to gauge exactly where the fish are the colored screen can pinpoint them in one spot. The device is also extremely easy to use and is ideal for beginners but also good for professional use as well. The interface is very easy to read and the buttons are mostly self-explanatory with little need of a user’s manual. The last advantage this device has to offer is that it can be safely mounted to your boat should you chose to use it that way. This will diminish the likelihood of it getting damaged or lost. There aren’t too many disadvantages, but a a sudden lack of waterproofing strikes again! Seriously, these things should be water resistant even just to protect them against rain, but if you don’t mind putting it in a waterproof bag then this is really a non-issue. Reads water depth and temperature. Going back to the basics we have an LED display without color, but don’t let that disappoint you, honey we just got a little spoiled with the last two entries. This fish finder still does all the basic stuff you could want it to and is still ideal for beginner use with an easy to use interface. It also has adjustable sonar sensitivity which allows you to hone in right where you want it to. The best advantage to buying this fish locator is the adjustable sonar sensitivity. As we have gone over before fish finders your low or high-frequency sound wave to detect objects in the water. Once the wave hits an obstruction it sends a signal back to the transponder which then processes the data to tell you what it hit. The reason adjustability can be such an advantage is because of the difference in low and high sound waves. Low sound wave spread out wider while higher frequencies travel farther. It’s your choice to fiddle with however you chose in order to get your preferred settings. 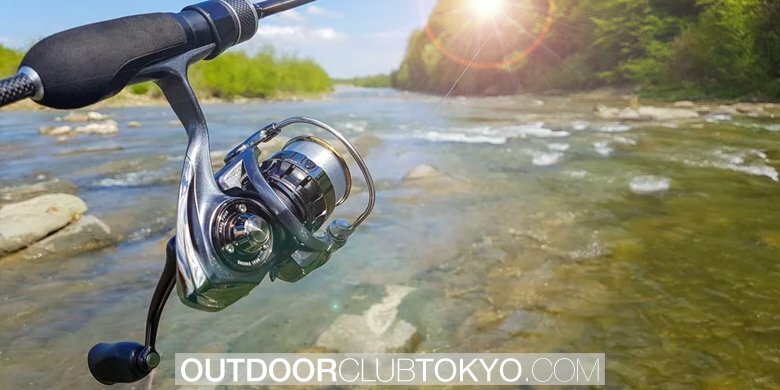 Another advantage that this device has to offer is the cast-off transmitter, which attaches to your lure and you cast it in the water with your hook. This takes all the guess work out of knowing where to cast in relation to the transmission. The only real downside to this one is once again not being waterproof, and we’ve gone over that enough already. It might feel like a step backward to not have color as well, but it is a fair trade off of the cast-off transmitter which makes it easier to determine where your lure is. In our humble opinion, the best portable fish finder is the Lucky Fish Finder. The price is a little higher than a lot of the other options on our list but for functionality, user-friendly interface, and the fact that it is not only waterproof but buoyant puts this fish finder way ahead of the competition. 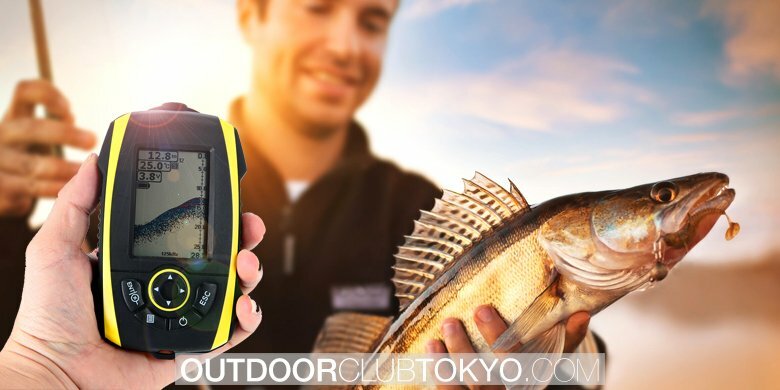 Finding the best portable fish finder is difficult when there are so many great options, and if you’re not happy with the one we’ve suggested, there are quite a few others on this list you can explore!